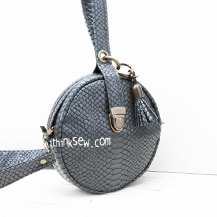 The Lacey Bag is a unique, rounded bag, perfect for carrying your small possessions such as makeup, earbuds, and more. 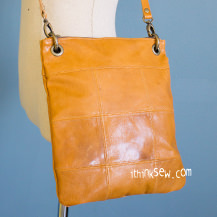 A light weighted bag that can be held during all day, it was designed for comfort! 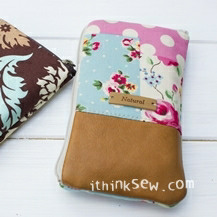 Any beginners who are confident with working on curved edges can enjoy the project! 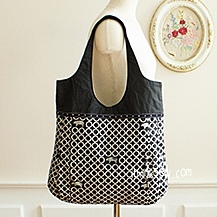 Start your own Lacy Bag today! 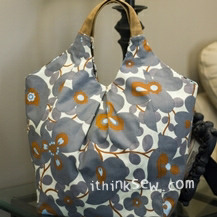 The Daniella Bag; a simple and stylish project. 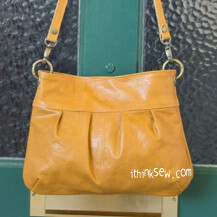 Make this beautiful bag with leather, sued or cotton and still end up with a fantastic result! 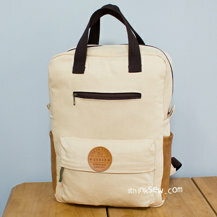 Its spacious opening allows for easy access to your belongings. 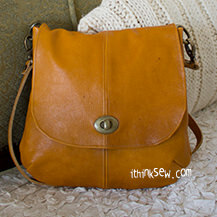 An effortless and fun project suited for all sewers. 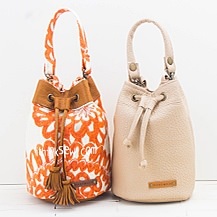 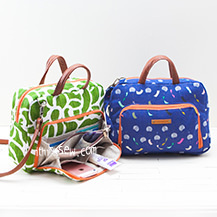 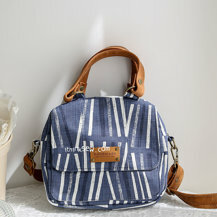 Start this convenient, yet stylish bag today! 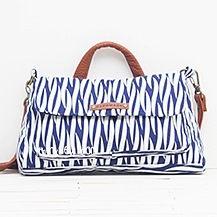 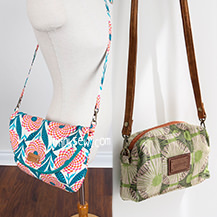 The Layla Bag is the perfect addition to any collection! 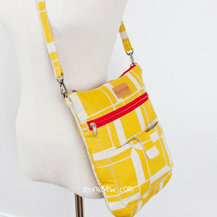 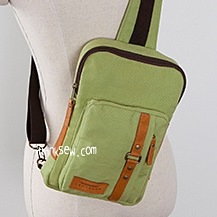 Its convenient size makes it a fantastic multipurpose bag that can carry your most important necessities. 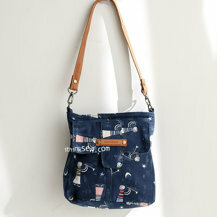 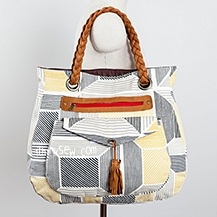 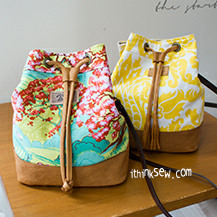 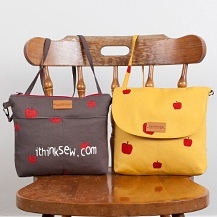 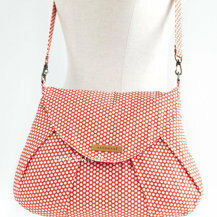 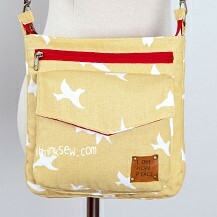 The Layla Bag can be made using various kinds of materials such as leather, suede, or any common cotton fabric. 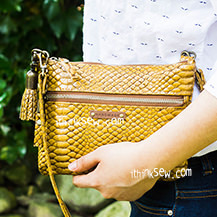 Start this wonderful project today!